Was $30. Now $21! 30% off! 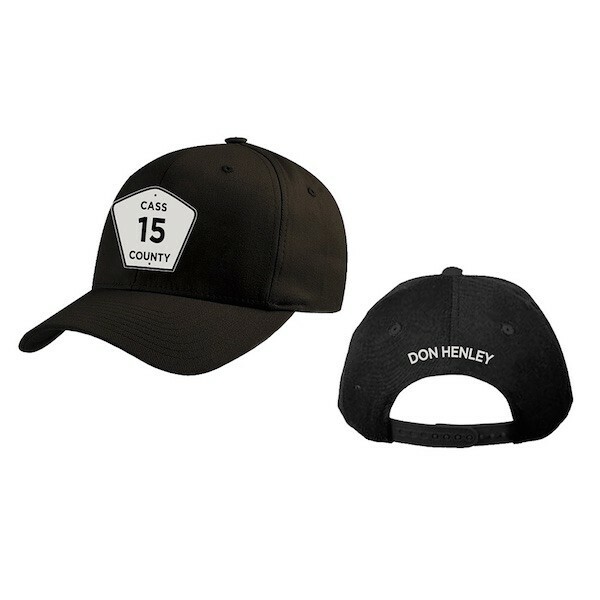 Adjustable black 2015 Tour hat features the Cass County road sign on front.